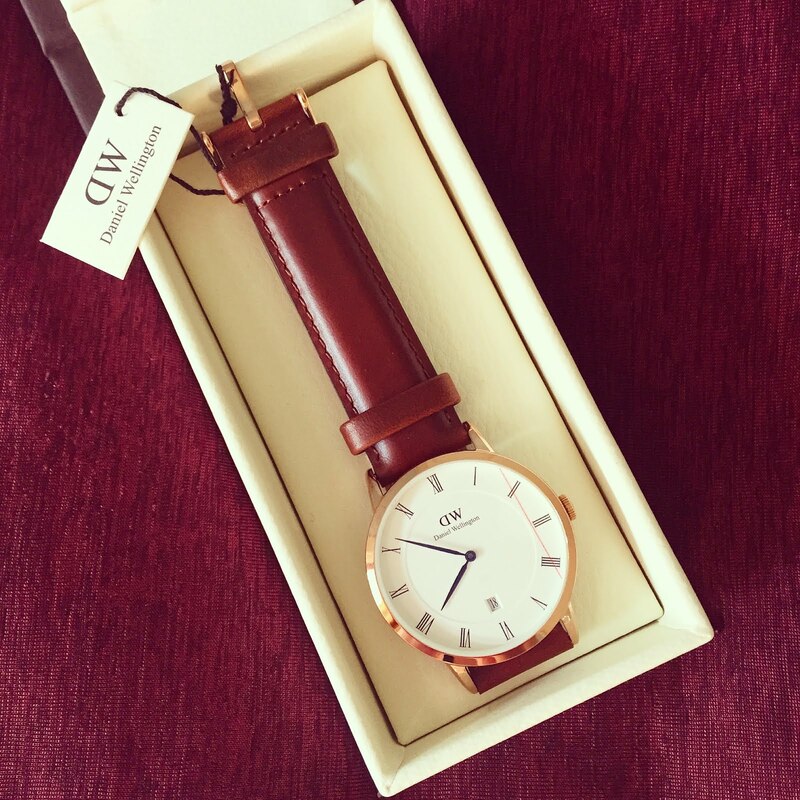 Appreciating my Other Half - Sponsored by Daniel Wellington. I want to take a minute and appreciate the special someone in my life, who has never really been given a mention on my blog before: my boyfriend, Owen. This guy is the bomb. I know it's cheesy but he really is my best friend, soul mate, TV binge buddy, burger-making partner in crime, the salt to my pepper, the Ash to my Pikachu, and everything else in between. Recently, he's been my rock - as I've moved city and started a new job, he's been supportive and strong which has been fantastic and something I've definitely needed. 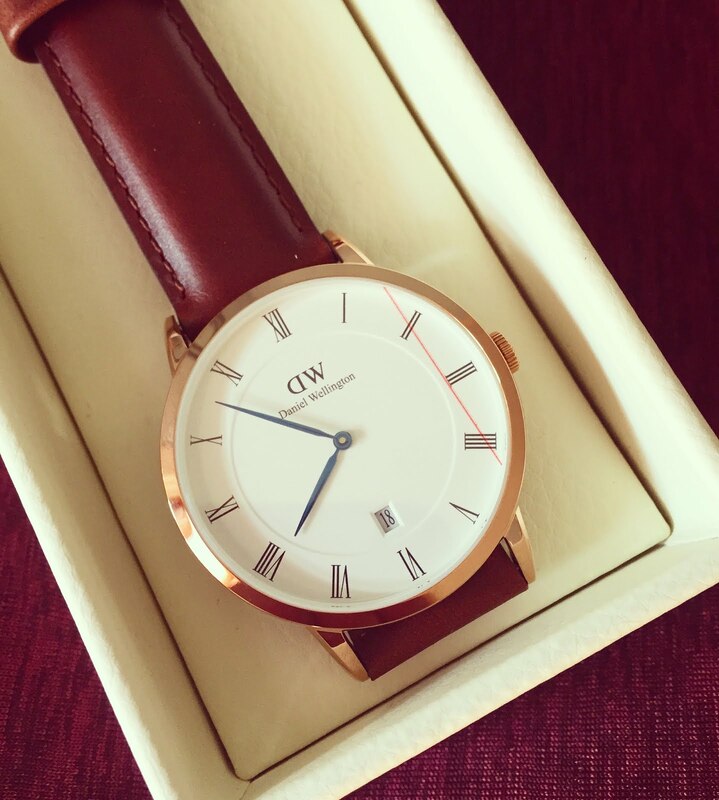 I was recently contacted by one of my favourite brands, Daniel Wellington, to select a watch from their new Dapper Collection. I've worked with the Swedish brand in the past and have always been in love with their watch collections and impressed by their impeccable customer service. I decided to use this opportunity to select a watch for Owen and surprise him with a wonderful, and not to mention 'oh so stylish' present. 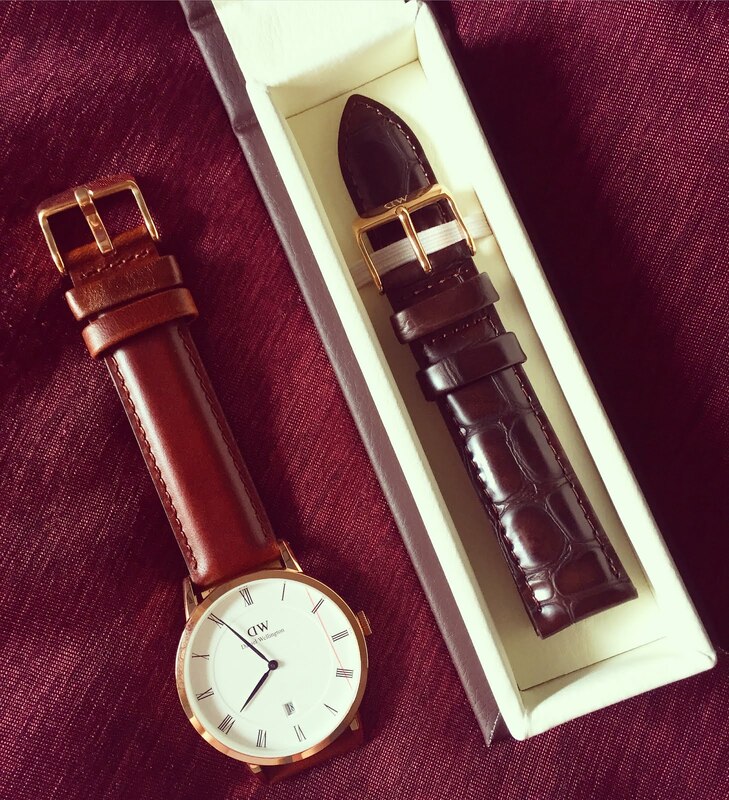 I decided to choose the Dapper St Mawes watch, mainly for the lovely leather strap and the striking blue hand dials. 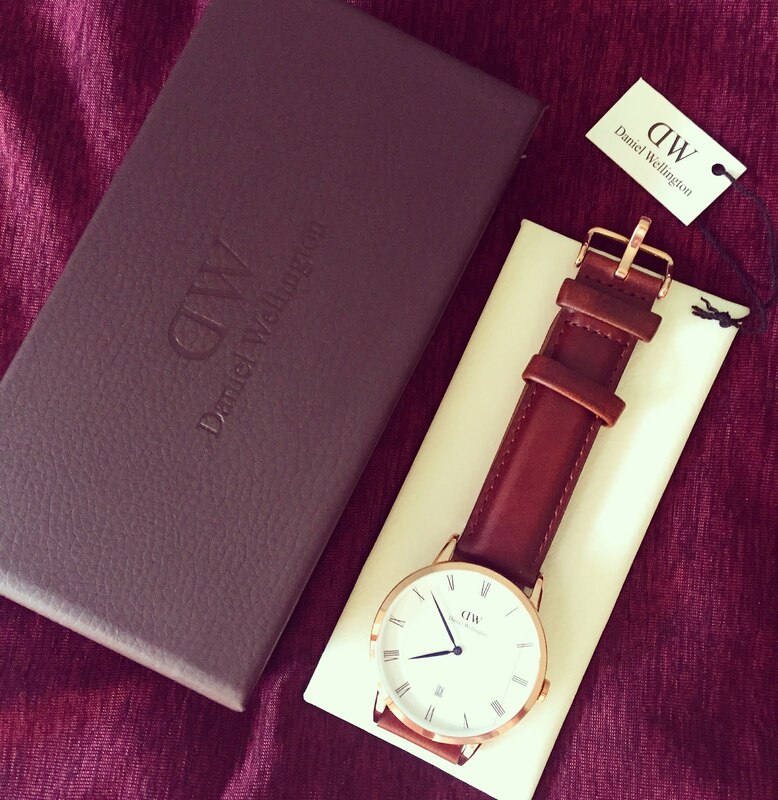 I was a little unsure about which watch strap to select, but luckily, Daniel Wellington are offering an extra watch strap free with any order until June 13th - great news for indecisive people like me! I chose the Dapper York as my additional strap - the gorgeous design shines in the light and complements the original St Mawes nicely. The Verdict? Owen was thrilled to receive such an amazing watch, which has been beautifully designed. The alternative strap allows him to switch it up most days, especially when it's so easy to do so - you can watch how to change a Daniel Wellington watch strap here - simples! 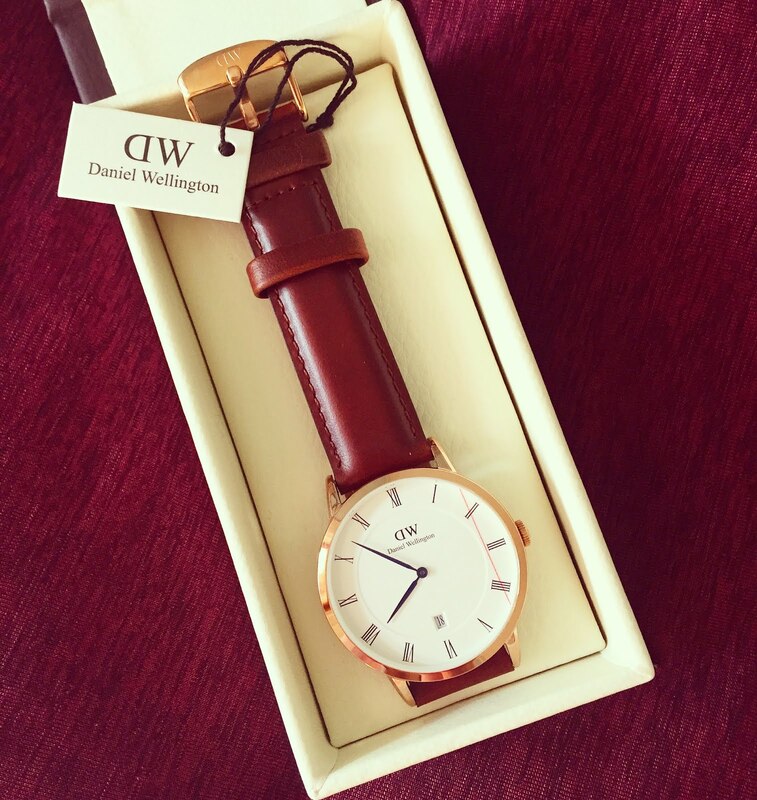 If you would like to treat a loved one, or fancy a new watch for yourself, Daniel Wellington are currently offering my blog readers 15% off any watch with the code: ELECTRIC15. Just enter the code at checkout to receive your discount. Offer valid until June 15th. Helen, what a nice choice!!! P.s: I have a giveaway on my blog, you're super welcome to join it! The watch is so wonderful classy! It's also such a great idea that you can get a couple of straps to choose from as I am also a indecisive person haha. The watch is very nice and I think is lovely to appreciate your boyfriend!